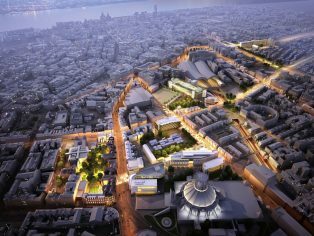 BDP has won the commission to design the £80 million scheme to remodel the former Royal Mail Centre on Copperas Hill in Liverpool city centre for Liverpool John Moores University (LJMU). The project was won against tough competition including Sheppard Robson, ADP and Aedas. 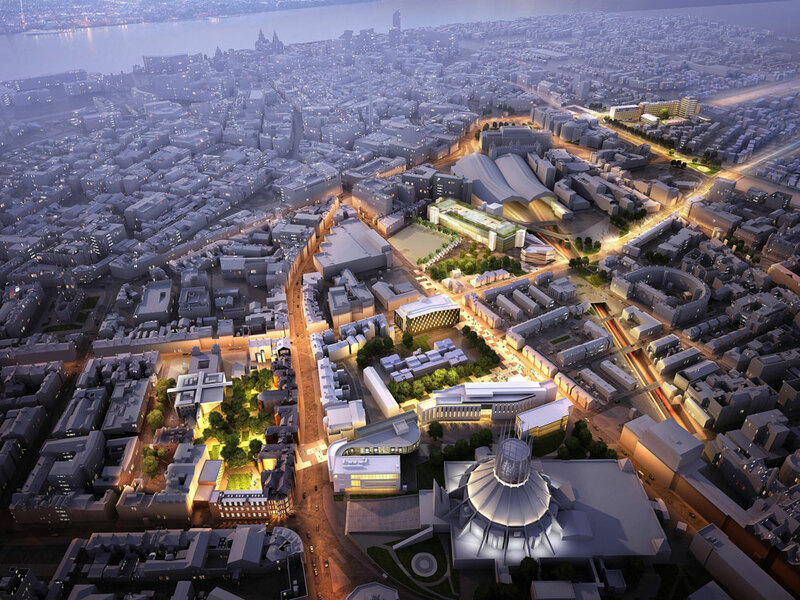 BDP had previously worked on an initial feasibility study for the university.